Erica Joy who works at Google posted on her Google+ page a picture of a LinkedIn bike parked at the Google offices. 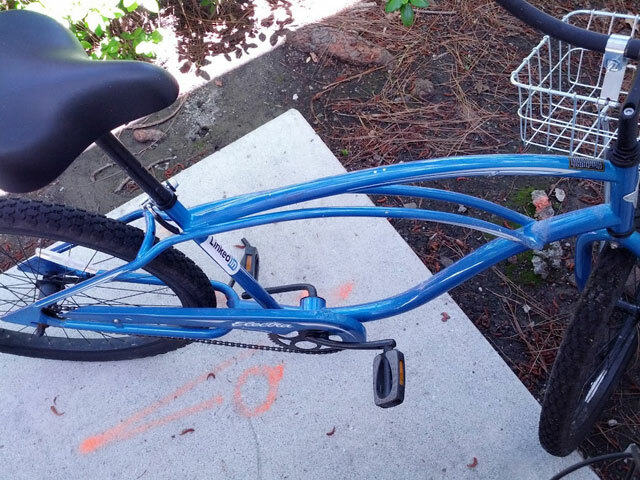 She said she saw the bike "stashed away in a very inconspicuous spot near my building." Since the bike has been sitting in that position for over 24 hours, she believes it was "abandoned" and will put it in the lost and found. But what is a LinkedIn bike doing at Google?